run again into the Wadi. 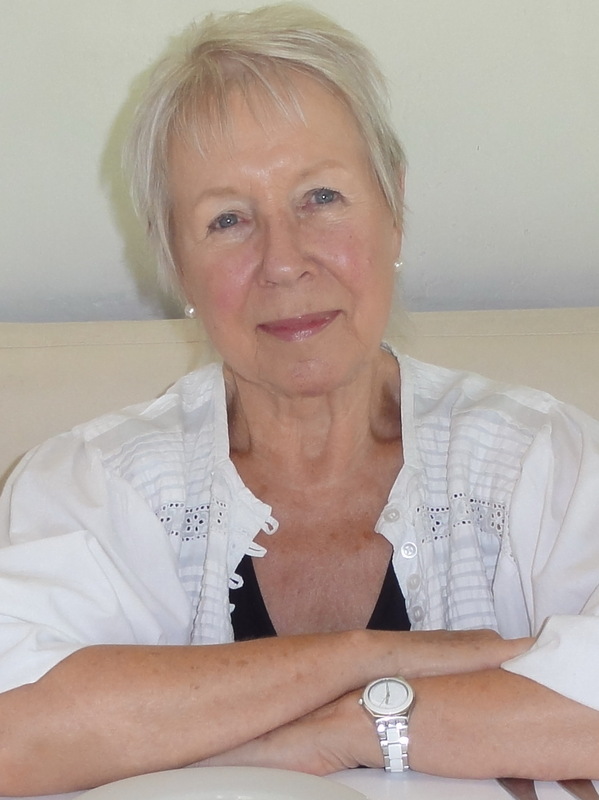 A German-born UK national, Rose Mary Boehm lives and works in Lima, Peru. Author of two novels and a poetry collection (Tangents), her poems have appeared or are forthcoming in US poetry reviews. Toe Good Poetry, Poetry Breakfast, Burning Word, Muddy River Review, Pale Horse Review, Pirene’s Fountain, Other Rooms, Requiem Magazine, Full of Crow, Poetry Quarterly, Punchnel’s, Avatar, Verse Wisconsin, Naugatuck River Review, Boston Literary, Red River Review, Ann Arbor, Main Street Rag, Misfit Magazine and others. somewhere over the Carwinley Burn. Late evening in the Barbados Hotel. I move to the irresistible beat. like flowers on a ceiling.